Criminal charges in Albany are divided into misdemeanors and felonies. A conviction of either can result in serious jail time and a permanent criminal record. It is vital that anyone facing criminal charges obtain experienced representation to defend their rights and argue on their behalf in court. As soon as the police make an arrest, the State’s criminal courts open a file. However, the case formally begins when a person appears at their arraignment. The police may hold a person in jail until the arraignment or issue a summons that the person must answer. The arraignment is the first chance for the accused to hear the allegations being brought against them. Many important issues are also decided at this time, including the amount of bail and any pre-trial release conditions. After arraignment, the court conducts follow-up hearings designed to allow defendants to discover, or obtain, all evidence that the prosecutor intends to introduce at trial. These hearings also allow for filing motions intended to exclude certain pieces of evidence or to disqualify potential witnesses. The Albany criminal lawyers at Tully Rinckey understand the importance of these pre-trial hearings in providing an opportunity to discredit the prosecution’s case. Only after all these issues are decided will a trial take place. During this trial, the prosecutor has the burden to prove the individual’s guilt beyond a reasonable doubt. The defense does not need to testify or even present evidence. Many defenses are centered on effective cross-examination of the State’s witnesses. Every criminal charge must be taken seriously. However, the potential consequences vary greatly depending upon the seriousness of the charge. In general, accusations in criminal courts are separated into two categories—misdemeanors and felonies. Misdemeanors are the less serious of the two. These are accusations that could result in no more than one year in jail and a fine of up to $1,000. Within the class of misdemeanor are three sub-classes—A, B, and unclassified. The main difference here is the maximum available penalty. Class B misdemeanors reduce a potential jail term to three months and the fine to no more than $300. Unclassified misdemeanors result in jail terms of up to fifteen days. Felonies are far more serious. Just like misdemeanors, there are sub-classes of felonies that determine the potential maximum sentence. The potential penalties range from lower level felonies with maximum sentences of four years to convictions that can result in life-imprisonment. Any allegation of criminal activity is cause for concern. Under New York law, minor misdemeanors carry a potential jail sentence for conviction. Additionally, even if someone is not sentenced to jail time they may still carry an offense on their criminal record. This can negatively impact many elements of everyday life – ranging from employment to housing opportunities. Our battle-tested Albany criminal attorneys could help prevent this from happening to you. The attorneys at Tully Rinckey PLLC work with clients to help them understand the charges they face. Our team is comprised of former prosecutors, assistant district attorneys, and court judges. We know the legal system in-and-out, and use our experience to fiercely defend the accused. Contact us today to learn how we can put our knowledge to work for you. If you have been charged with a criminal offense, our team of Albany criminal lawyers can help. 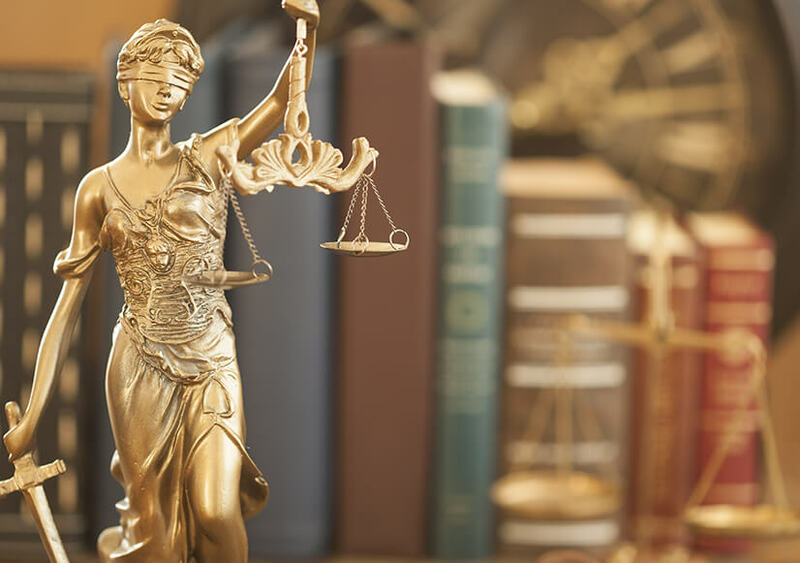 The criminal attorneys at Tully Rinckey handle cases ranging from the relatively minor to the most serious of accusations. Whether you are experiencing your first interaction with the court or are looking to avoid being labeled as a repeat offender, we work hard to increase your chances of a positive result. If you are facing criminal charges in Albany, call us immediately. You can reach us via phone at 844-309-0409, or by e-mail at info@tullylegal.com. Visit our FAQ page to learn more. You survived the trauma of sexual assault, but what do you do next? Our team-oriented philosophy encourages open and ongoing communication with every attorney, paralegal, and other support staff working with each client ensures we understand their goals. Our commitment to you means meeting your objectives, working attentively and persistently toward your success, and efficiently adjusting to your changing needs. E.F. on Associate Derrick Hogan, Esq. C.G. on Associate Derrick Hogan, Esq. K.F. on associate Derrick Hogan, Esq. 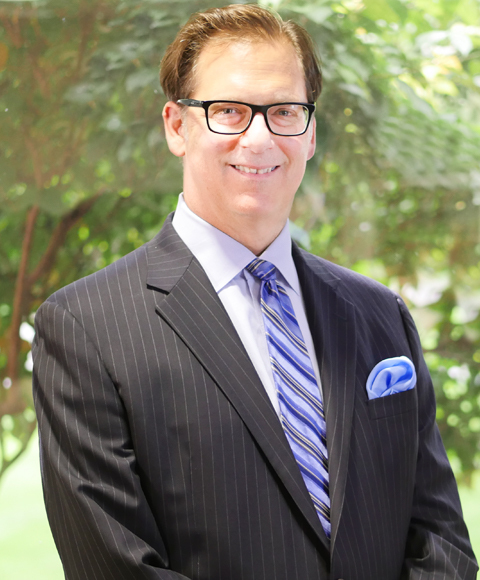 The nationally recognized attorneys who work in the Albany offices of Tully Rinckey PLLC counsel and represent individuals, families, and companies of all sizes, from seedling ventures to global corporations. With headquarters located in the Albany suburb of Colonie, Tully Rinckey PLLC is proud to serve the people, families, and business enterprises of Greater Albany, as well as the communities of the greater Capital Region. Recognized for entrepreneurial excellence, we’ve been named a “Great Place to Work” by the Albany Business Journal. The firm’s Albany office offers legal services in a wide variety of services that range from business to personal legal matters. To schedule a consultation at our Albany office, call 5182187100 or email info@tullylegal.com.